Rebuilt Kingston L4 Carburetor, show quality. 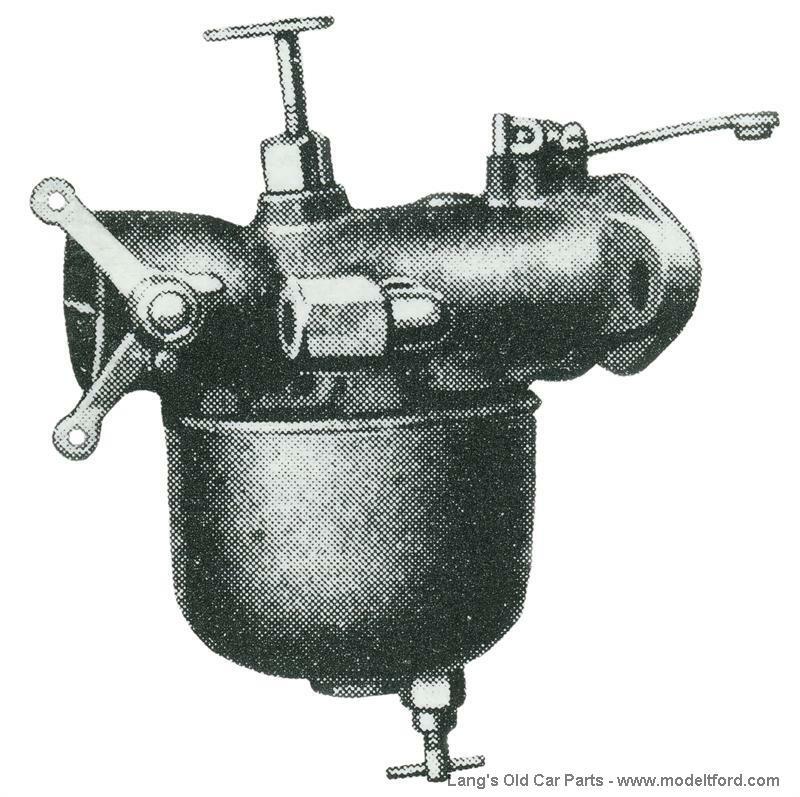 This earlier style of L4 carburetor uses an adjusting needle that has a straight top with 2 holes for the forked end of the adjusting rod to mount into. REBUILDABLE Kingston L4 Carburetor for an EXCHANGE CORE REQUIRED or this REFUNDABLE CORE CHARGE WILL BE ADDED TO THE COST OF THIS PART. Carburetor Cores must be complete, rebuildable and must be the same make and model as the one purchased. Core charge refunded for cores received within 90 days. We will pay $20.00 for extra additional rebuildable cores.